We are here to support you through this difficult time and extend the promise of personalized services to suit your family’s wishes. You can count on us to help you plan a personal, lasting tribute to your loved one. And we will carefully assist you through the many decisions that must be made during this challenging time. We also provide information here on our web site so you can learn more from the comfort of your own home. 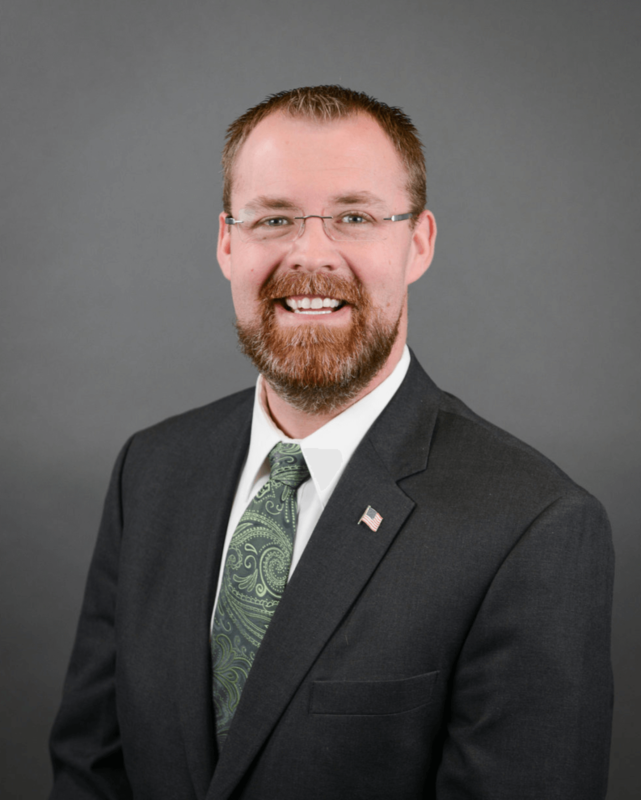 A first generation Funeral Director, Matthew is a Middleburgh native, he graduated from Middleburgh Central School in 1999 and then went on to receive his Associates degree in Mortuary Science from Hudson Valley Community College in Troy, NY in 2003. A childhood dream that was nurtured and supported by his family and friends led Matthew to Funeral Service. He began working full-time at Palmer & Shaylor Funeral Home in 2003 with Joseph C. Spink, serving his residency in 2004 and receiving his Funeral Director's license in 2005. Matthew was also elected as a Schoharie County Coroner in 2008 and continues to serve in that position. In his free time, Matthew can be found enjoying his antique automobiles, painting or quilting. Active locally, supporting many causes and being a member of the Middleburgh Rotary Club, Matthew is honored and proud to serve the families and the community that he loves.